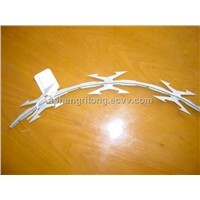 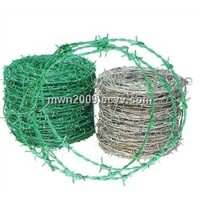 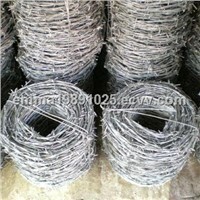 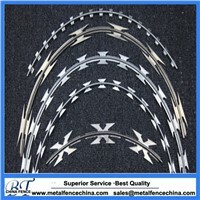 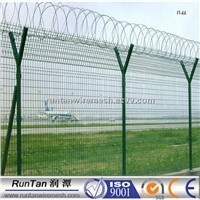 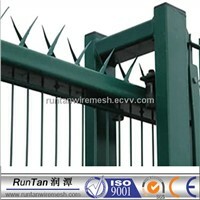 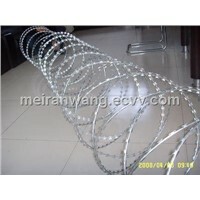 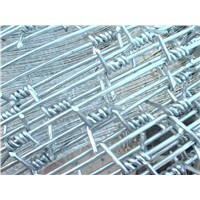 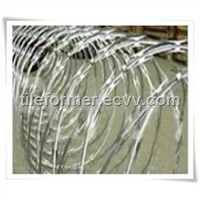 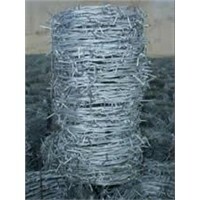 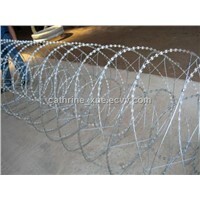 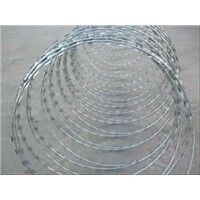 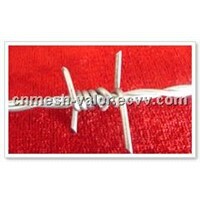 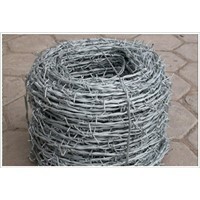 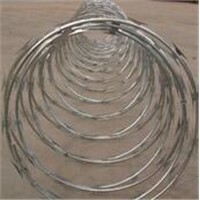 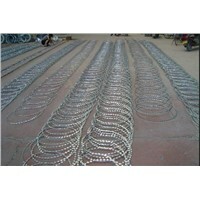 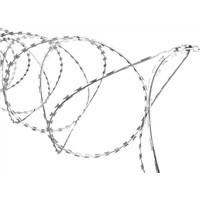 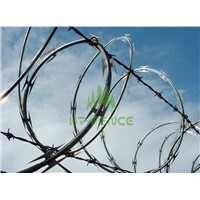 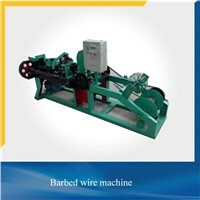 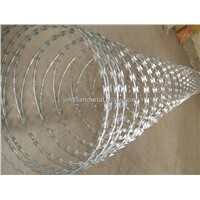 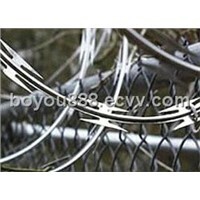 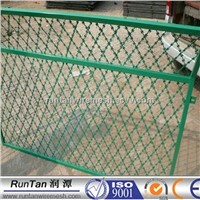 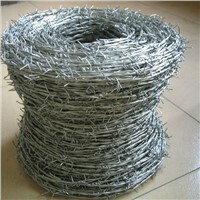 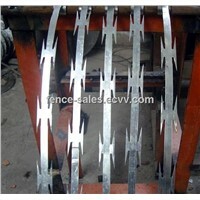 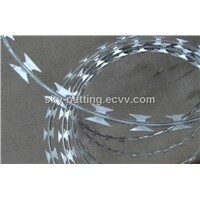 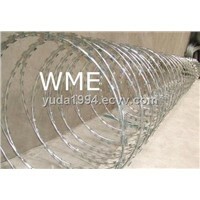 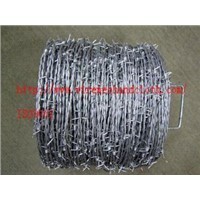 Wire Mesh, Steel Wire, Straight Razor, Safety Razor, Galvanized Steel, Barbed Wire, Galvanized Wire, Barb Wire, Steel Mesh, Stainless Steel Wire, Iron Wire, Wire Fence, Welded Wire Mesh, Wire Fencing, Ripper, Electric Razor, Welded Mesh, Stainless Steel Wire Mesh, Iron Steel, iron and steel | More..
Secure-Nett Fence Facility Co., Ltd.
Anping County Sen Mao Metal Mesh Products Co., Ltd. 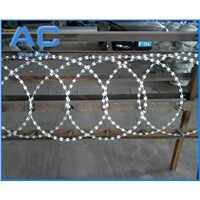 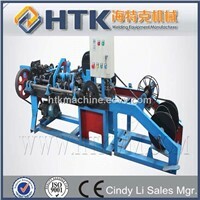 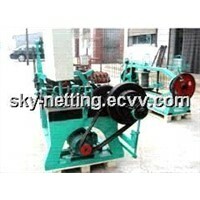 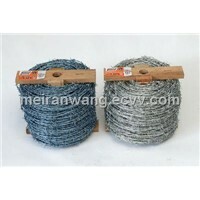 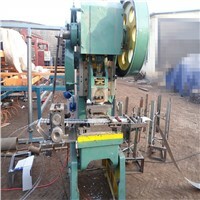 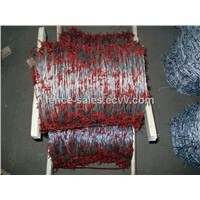 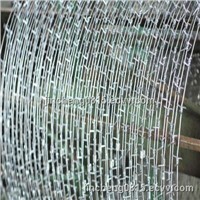 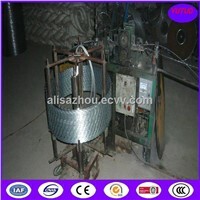 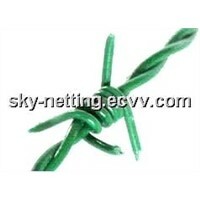 Mesh Wire Netting Group Co., Limited. 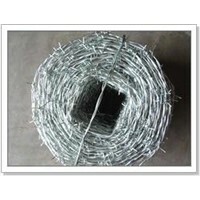 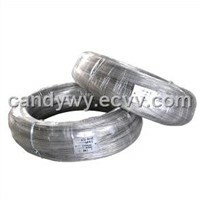 Anping Gaite Wire Mesh Co., Ltd.
Hangtong Wire Mesh Co., Ltd.
Zoyals International Metal Wire Mesh Co., Ltd.
Anping Yingtaier Metal Product Co., Ltd.
Anping Maoxin Metal Net Co., Ltd.